We are 30 this year! We are celebrating our 30th anniversary this year – and to mark our big birthday we are hosting 30 events and activities across the region throughout 2019. These range from tea parties at our various retirement schemes through to staff celebrations and a fundraising dinner and church thanksgiving service. “Given all we’ve achieved over the past 30 years, we definitely plan to celebrate our birthday in style.” Llewellyn Graham, Chief Executive. Over the past three decades, we have grown dramatically grown as a community-based Black, Asian and Minority Ethnic (BAME) housing provider, having started life in 1989 as Nehemiah Housing Association (Church of God of Prophecy) Ltd before merging with United Churches Housing Association in 2007. Following a rebrand in 2018, we are now known as Nehemiah Housing. 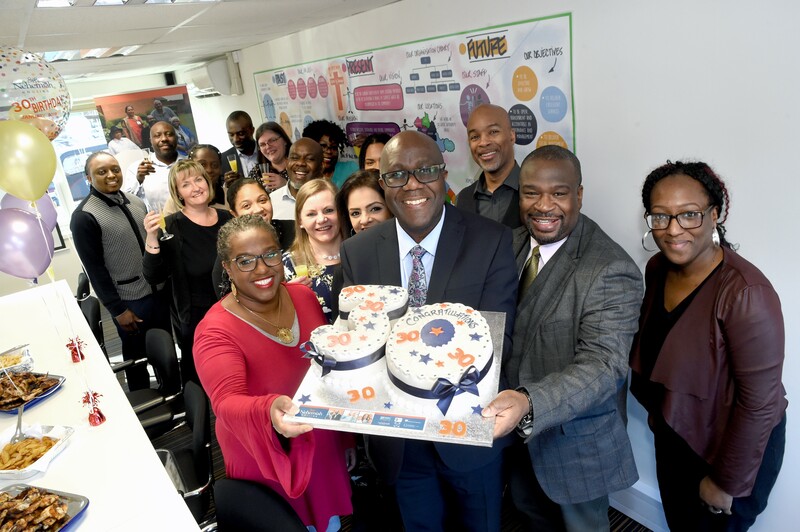 “Nehemiah Housing has expanded so much during the last 30 years and, after taking on a further 118 properties in Wolverhampton in December last year, now has a total property portfolio of 1,243 homes in the West Midlands. " Llewellyn Graham. “We provide homes and support to more than 4,000 people across the region." This won’t be the first time we have celebrated a big anniversary by doing something out of the ordinary.